The orientation for The Lahore School of Economics Entrepreneurship and Business Society (EBS) was held on 9 October 2018 at the Mahmood Chaudhry Library, Burki Campus. 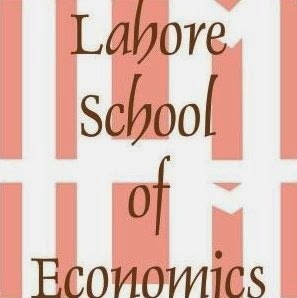 Dr. Shahid Amjad Chaudhary, the Rector Lahore School of Economics delivered a welcome speech. Large number of students and senior faculty attended the event. At the occasion, Dr. Shahid Amjad Chaudhry announced the launch of the new Lahore School Incubation Lab – a place where Alumni would receive support, mentoring and guidance on building their own business and paving their way to becoming successful entrepreneurs. Syeda Amna Zahra, the new EBS President introduced the Society and the new EBS Council. 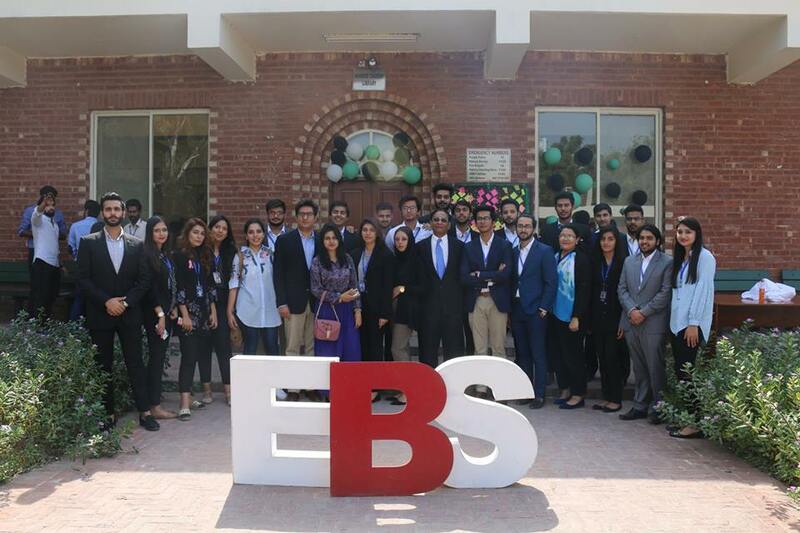 Mr. Faizan Khalid, the Patron of EBS gave the future plans of EBS in his speech.